The second game of the final match of the World Cup finished in a draw after 5 and half hours of play. 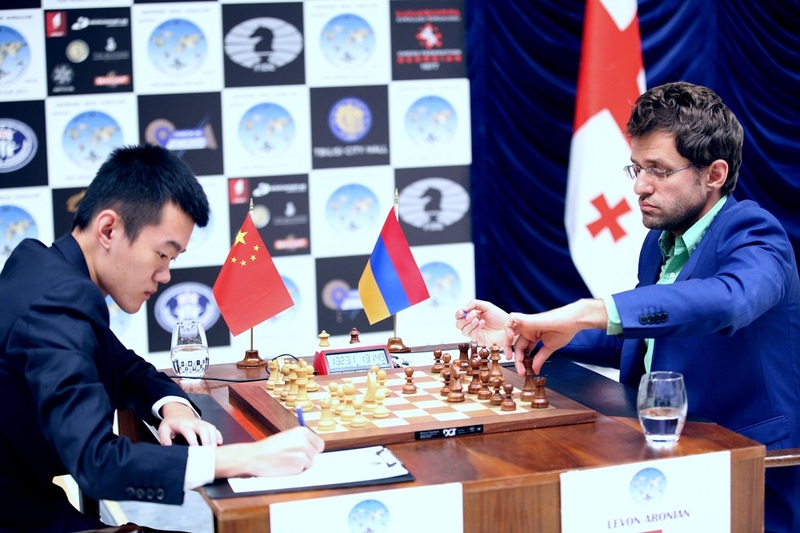 Levon Aronian managed to equalize with Black pieces against Ding Liren and after most of the pieces were traded it seemed the players were about to sign a peace. Surprisingly Ding Liren went for a very risky line 30. 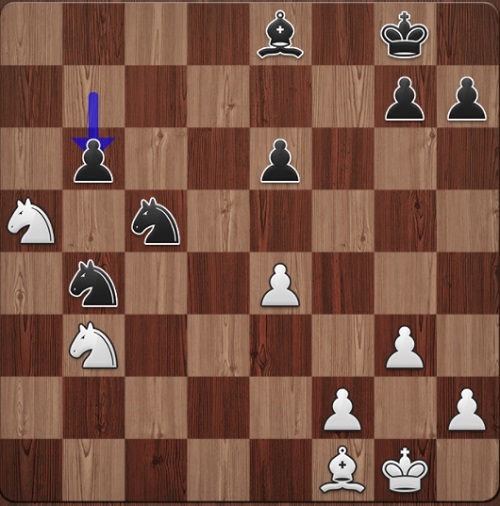 Ncb3 allowing Aronian to have a dangerous pass pawn on a5 in the ending. 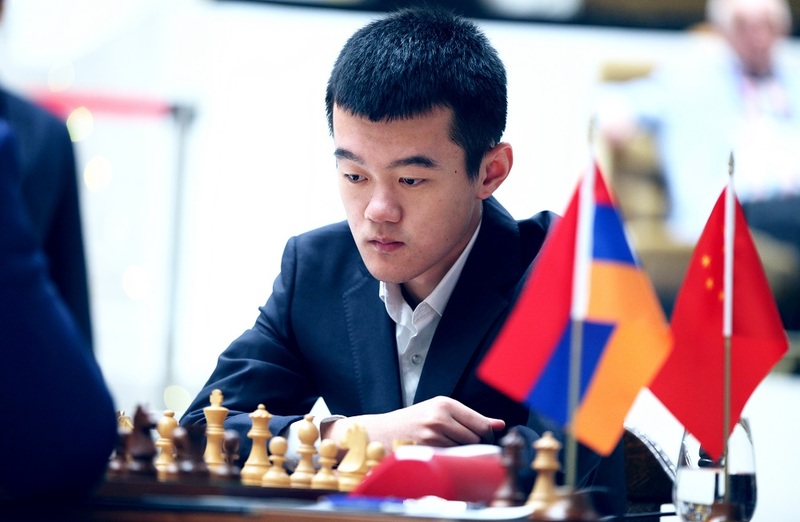 Ding Liren underestimated Black’s chances in that ending even though he saw the idea b6-ba. 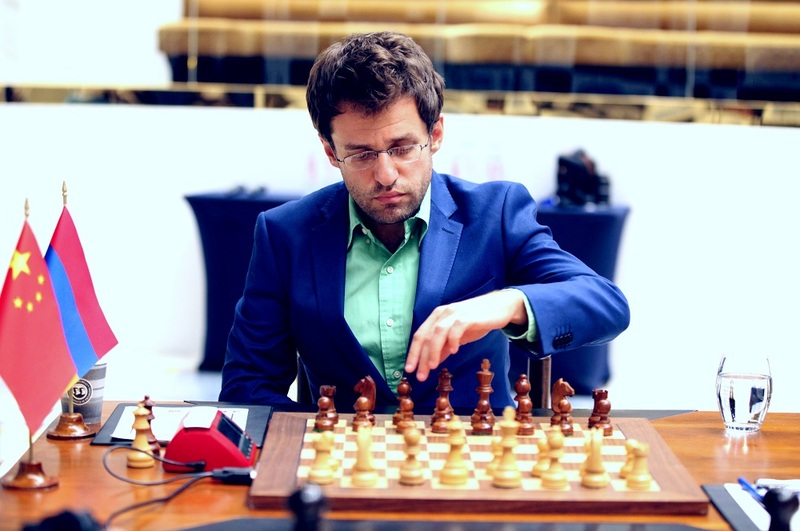 Levon Aronian slowly outplayed his opponent but in the time trouble didn’t chose the most precise way to win the game. “Of course we know it must be winning, but I didn’t find a clear way for him…I was lucky today,” commented Ding Liren on his miraculous escape. After 53…Nb3 54. Bb3 Kb3 55.Nd2 Kb4 56. Ne4 Kc4 and Black’s King goes to the King’s side to grab all pawns. Levon chose another winning option 53…Nf3 instead but lost his track after 59…Ke5 60. Nd5 Bf5 allowing white pieces to regroup and take a-pawn. 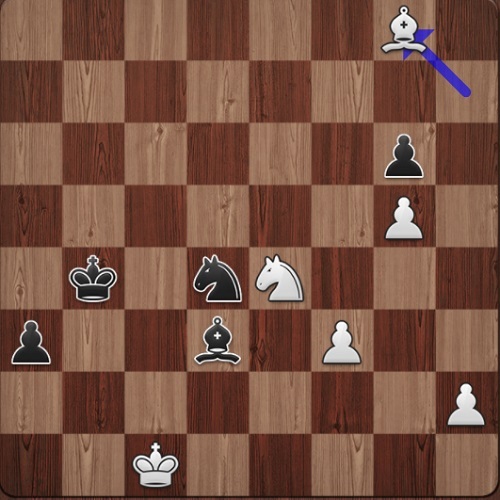 After 75 moves the game ended in a draw.